At the IAA in 1963, the type 901 is unveiled as the successor to the Porsche 356. Series production gets under way one year later at September 1964. Following an objection to the model name by a French car manufacturer, the new model is renamed the Porsche 911 in 1964. 82 vehicles in the first series are still manufactured as the type 901. When delivered in autumn 1964, they already bear the new 911 designation. Between the model years 1965 and 66, 6.607 units of the Porsche 911 2.0 are built. 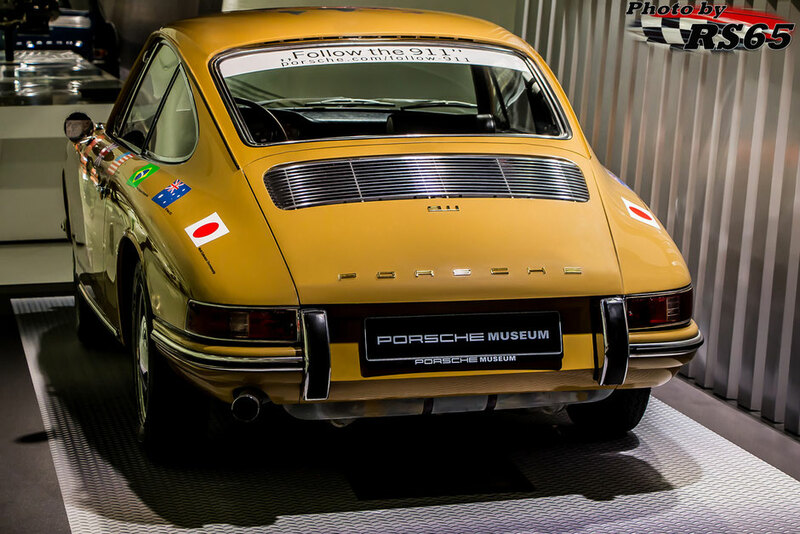 Today, these original 911s are much sought after by collectors. In 2013, the Porsche 911 celebrated it's 50th anniversary. 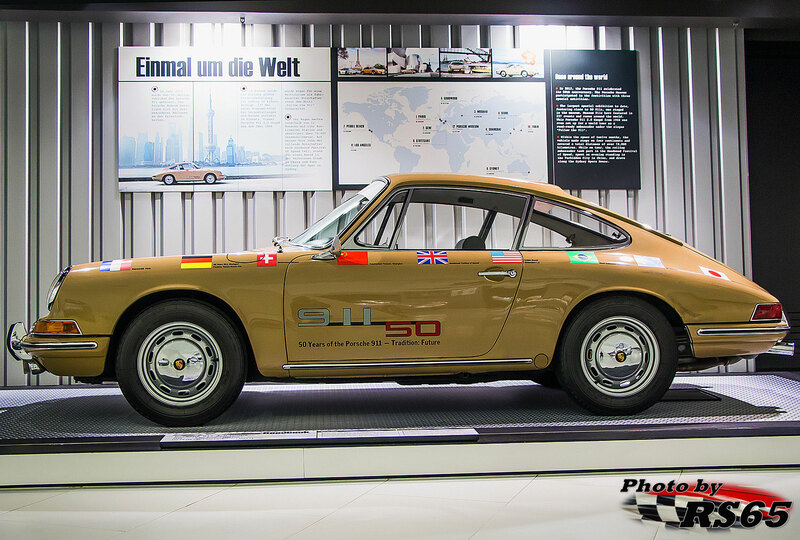 The Porsche Museum participated in the festivities with 3 special activities. The largest special exhibition to date, featuring close to 50 911s, was staged in the museum. 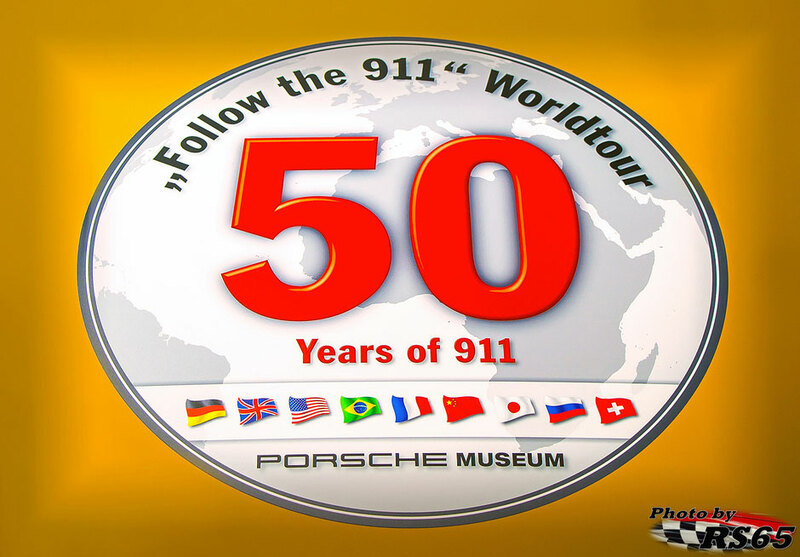 Museum 911s have featured in 237 events and races around the world. This Porsche 911 2.0 Coupe from 1966 was even set up for a world tour as a road-ready ambassador under the slogan ´´Follow the 911´´. Within the space of 12 month the vehicle made stops at 4 continents and covered a total distance of 70.000 kilometres. While on tour, the rolling ambassador took part in the Goodwood Festival of Speed, spent an evening standing in the Forbidden City in China and drove along the Sidney Opera House.